Nov 11, 2014 • Landsat Science Team member, Rick Allen, will speak about using Landsat data for water management at the University of Idaho’s GIS day on Nov. 19. The Landsat satellite series has proven to be a perfect match to the needs of modern irrigated agriculture and water resources management. The 30 m spatial resolution permits the viewing of field scale characteristics of water consumption, which is essential for managing water and water rights, which are often administrated at the field scale. 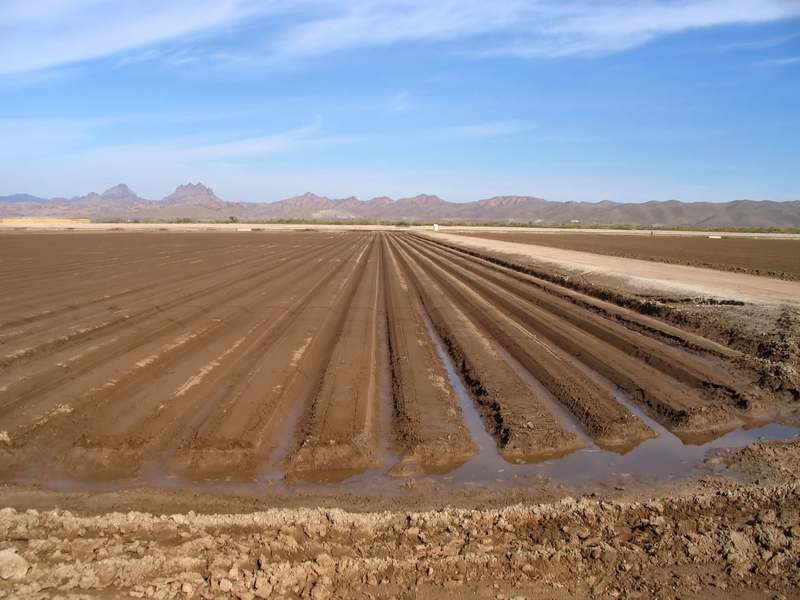 Litigation involving water rights generally revolves around injury caused by shortage of water. 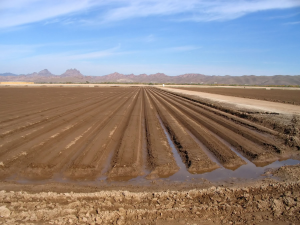 Water shortage translates into reduction of evapotranspiration (ET) from affected fields. That reduction, in turn, raises the surface temperature due to a change in partitioning available energy from the ET process and into sensible heat convection. The thermal band of Landsat satellites can be used to estimate sensible heat convection and, in turn, actual ET by inversion of a surface energy balance. The METRIC (Mapping Evapotranspiration at high Resolution using Internalized Calibration) process was developed at the University of Idaho beginning in 1999 to estimate ET at the field scale using primarily Landsat satellites. Other satellites including MODIS can be used also, however, spatial resolution of retrieved ET is coarser. METRIC is now being applied in a number of western states including Idaho, Nevada, Montana, Oregon, California, Arizona, New Mexico, Wyoming and Nebraska. Applications are made by state departments of water resources or natural resources and by private consultants. METRIC information have been used in two US Supreme Court cases and in several state-administered court cases. The presentation will discuss the general process of METRIC, general accuracies, challenges and limitations of processing, types of uses of ET maps produced from METRIC, and the challenges with keeping the Landsat program funded and flying.